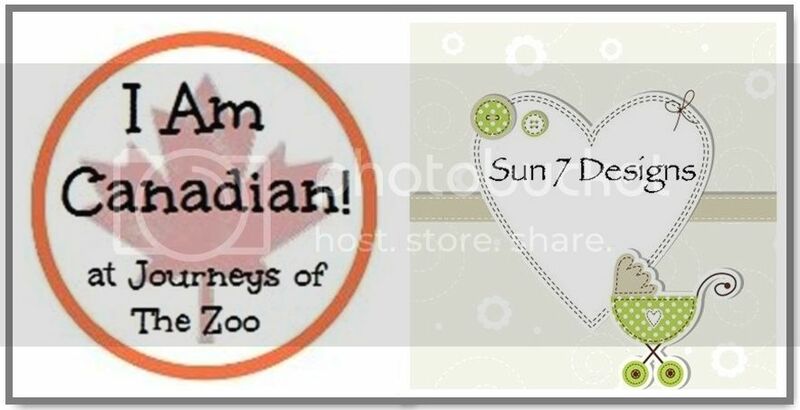 Journeys of The Zoo is co-hosting! Your hosts, S.O.S. Mom and Real Momma are Moms to young kids and on the lookout for creative and unique products. Bubele's Patch Buddies met their requirements so they wanted to share them with you! 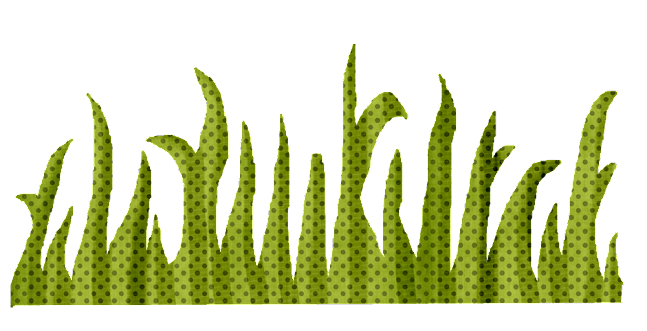 I hadn't heard of Bubele's Patch Buddies before, however, they are a well rooted family business that's been around since 2007. Their mission is to give people toys that bring joy and closeness to families. 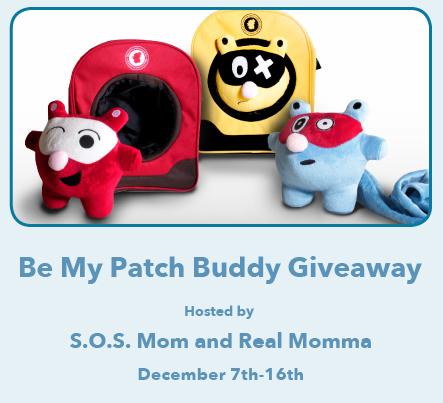 From their family to yours, Bubele's Patch Buddies has your back. Their Patch Buddies product is an innovative, colourful and custom backpack with a built in home for a plush toy. The best part, you can pick and choose from 14 different buddies and 5 different backpacks. If The Zoo wins, we'll get the red/brown backpack with the Panda buddy because that is Alexander's "zoo animal". The kids are really into animals right now so they would be happy with any of the choices. Patch Buddies are ideal for; travel as there is just enough room for a few toys, snacks and of course their buddy, sleepovers and as gifts. Can't pick just one? Don't! At only $14.99, you can afford to gift one for every occasion. 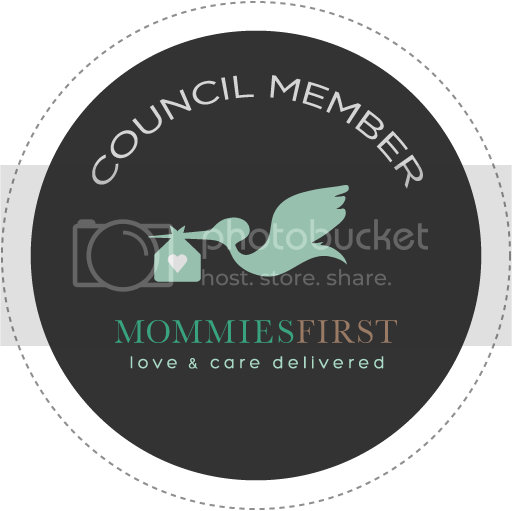 A big thanks also to the co-hosts: Mudpies & Tiaras, Journeys of The Zoo, Mom Does Reviews, Mama to 4 Blessings and a terrific group of bloggers that are all making this giveaway event a great success. Connect with Bubele's Patch Buddies via their Website, Facebook and Twitter. WIN Your Own Patch Buddies! Prize: Your choice os a Patch Buddies plush toy and backpack valued at $32. Duration: The contest will run from Friday, December 7 until Sunday, December 16, 2012, inclusive. I would choose the dog and red and brown back pack! I would chose the mouse with the green and purple back pack! I love the green and purple backback and the bear or the bunny. My granddaughter would love these. Thanks for the awesome giveaway. I would choose Cat with the green and purple backpack. I would choose the cat and the Blue & Red Backpack. I would choose the pig and the green and purple backpack for my daughter! The Journeys of The Zoo is comprised of: Ed, Sarah, The Triplets; Alexander, Maximilian and Artemis, Aries the Cat and Reina and Phoenix the Dogs. ZULILY | CLICK to Save up to 90% on Kids and Women's Fashions!